I walked home from the local grocery store, Ringdal grocery store, exactly 38 years ago today with a plastic bag containing this double album by The Clash. 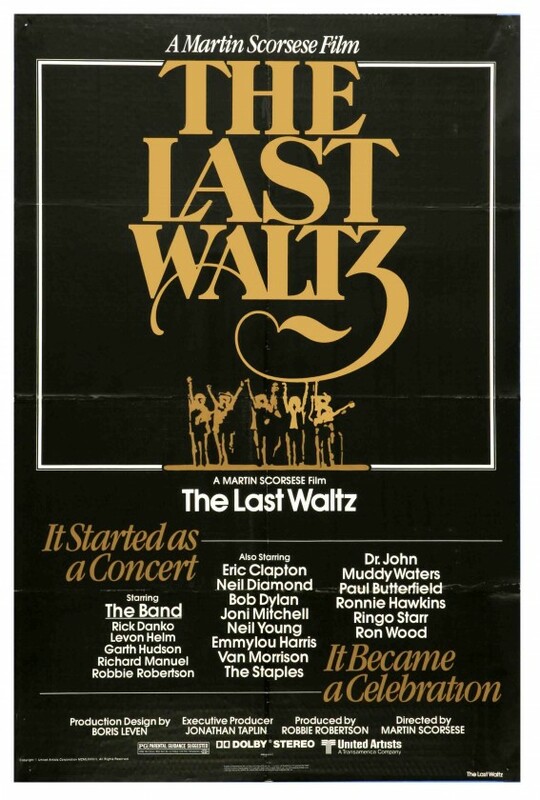 It was priced as a single LP but had two vinyl records tucked inside. It was a frosty day, and when I was half way home I had to take off the plastic wrapping. To this day I can remember the smell, that wonderful smell of new vinyl on a frosty day. The inner sleeves had “hand written” lyrics and it has to be the lyrics I’ve read most often. As a 13 year old boy from norway this was much more important in learning the english language than any class at school. 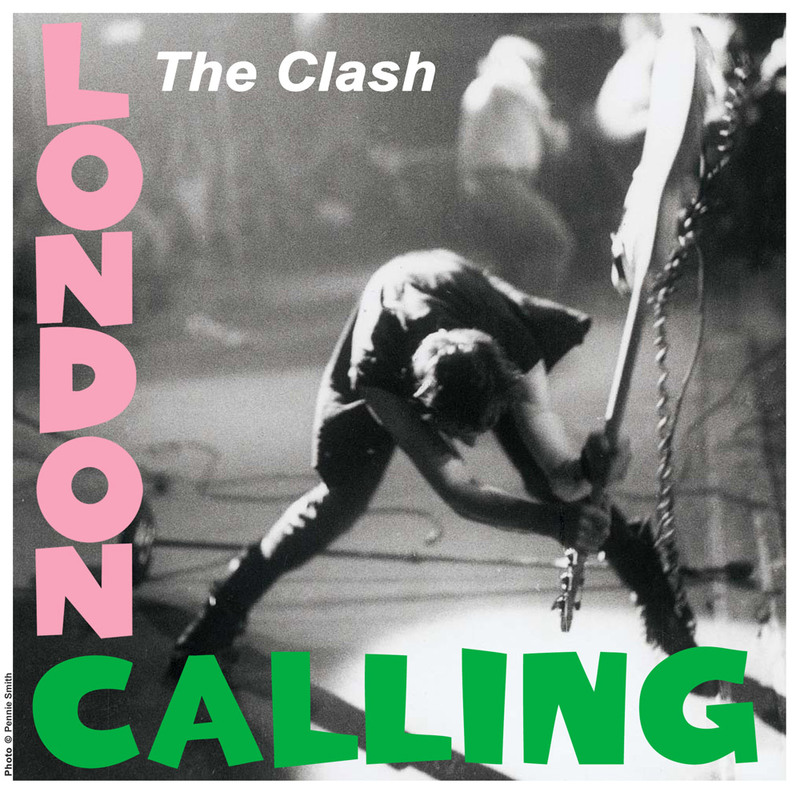 Both historically and personally The Clash, London Calling had a profound impact. Beggars Banquet is the seventh British and ninth American studio album The Rolling Stones. 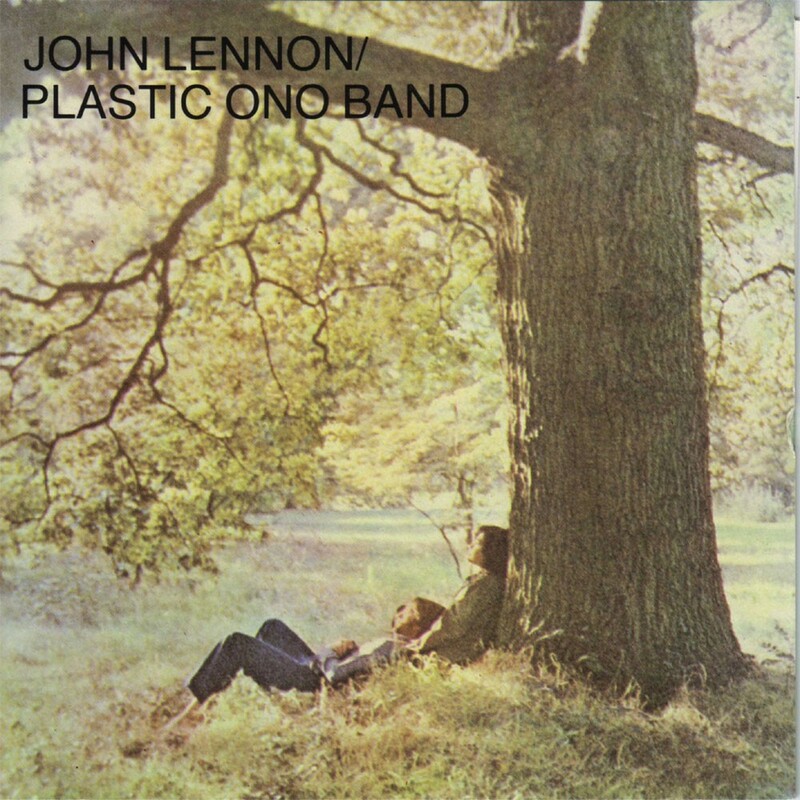 It was released 6th December 1968 by Decca Records in the United Kingdom and London Records in the United States. The album was a return to a more rootsy rock for the band after the psychedelic “experiment”, Their Satanic Majesties Request. 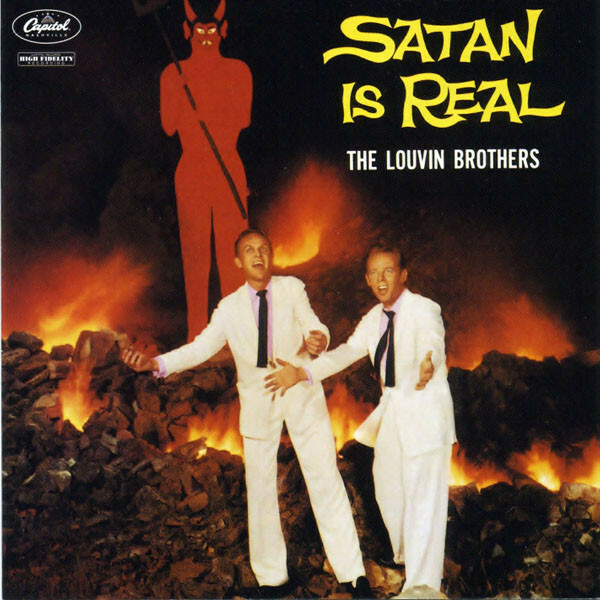 In 2003, the album was ranked number 57 on Rolling Stone magazine’s list of the 500 greatest albums of all time. 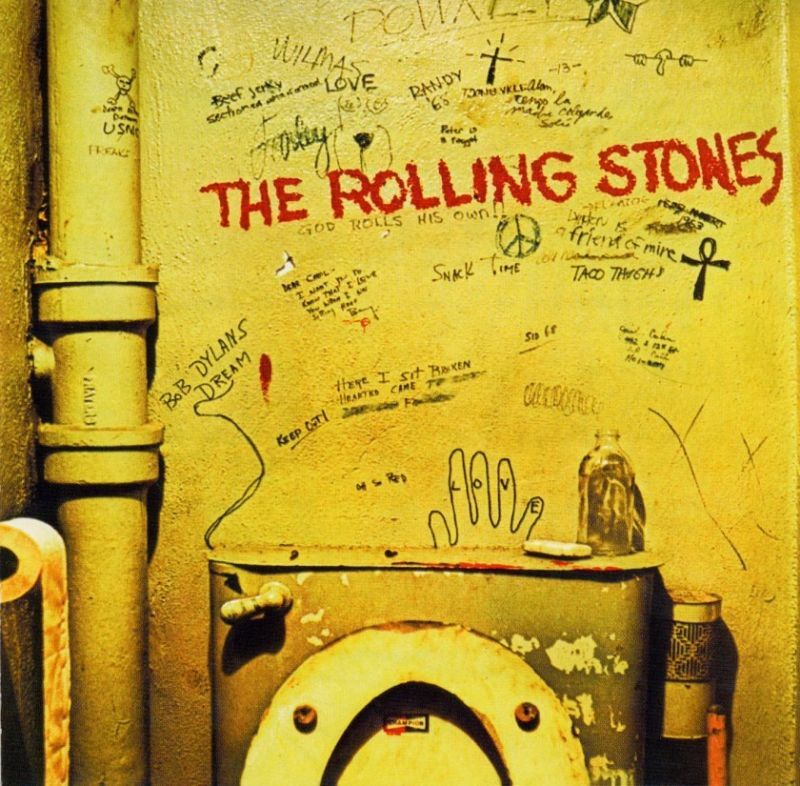 In the same year the TV network VH1 named Beggars Banquet the 67th greatest album of all time. 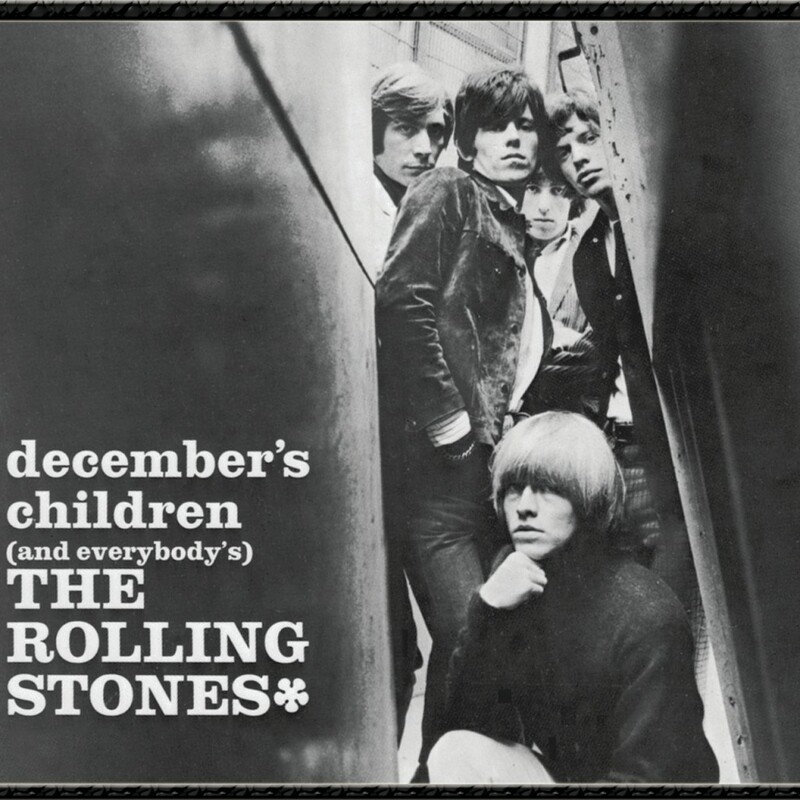 December’s Children (And Everybody’s) is the fifth American studio album by The Rolling Stones, released in late 1965. Drawn largely from two days of sessions recorded in September to finish the British edition of Out of Our Heads and to record their new single—”Get Off of My Cloud”—December’s Children (And Everybody’s) also included tracks recorded as early as 1963.